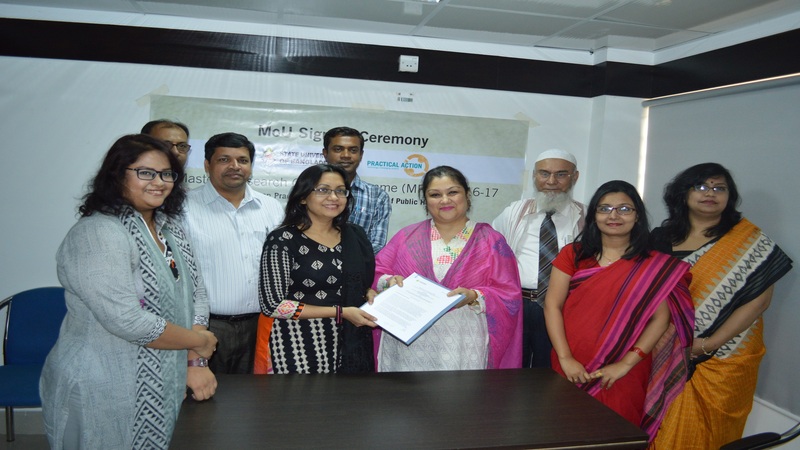 Department of Public Health of State University of Bangladesh is the pioneer among the private universities to start Master of Public Health (MPH) Program. 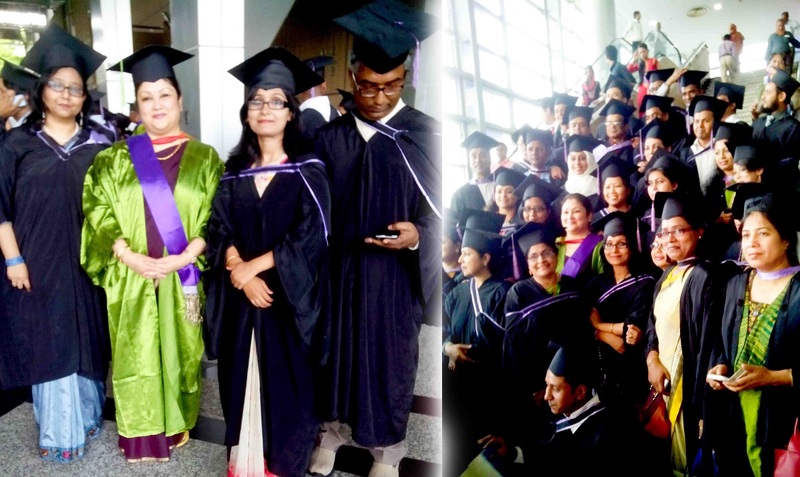 Since May 2003, more than 700 students including many foreign students from Nepal, Uganda have graduated from this Department. The pursuit of knowledge through MPH program not only leads to a well-educated society and a highly trained professional work force, but also contributes significantly to the national and international health development. 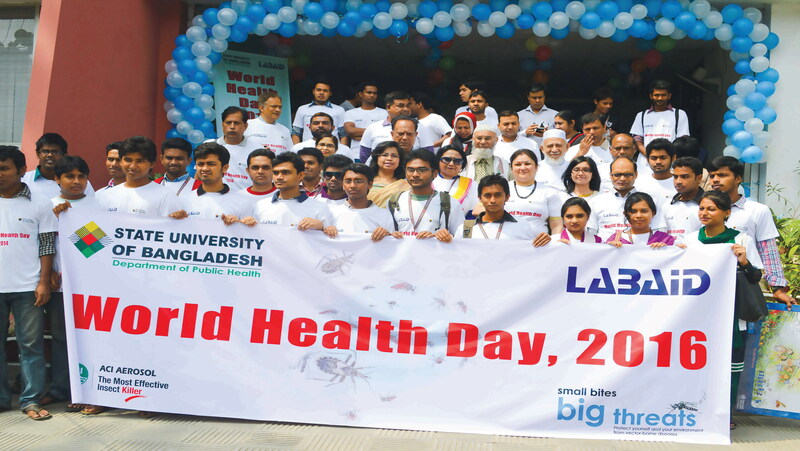 To be the leader in Public Health Education providing Public Health Professionals with skills & expertise necessary to improve the health status & quality of life in developing countries like Bangladesh. To develop skilled Public Health Professionals to meet society’s interest in assuring conditions in which people can lead a healthy quality life. Provide quality education to think critically & creatively to solve public health related problems. Enhance research skills for new insights and innovative solutions to meet various challenges. Public Health has emerged as an important concern globally. The field of public health is constantly evolving in response to the needs of communities and populations around the world. In the developed world, public health education has been established as a prestigious one. However, in developing world, the public health education and health promotion strategies need further strengthening. 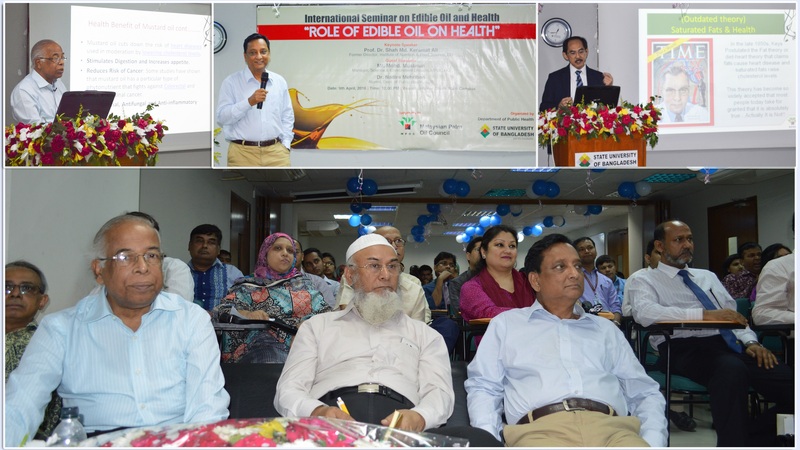 In achieving MDGs, role of public health is crucial in Bangladesh like other developing countries. 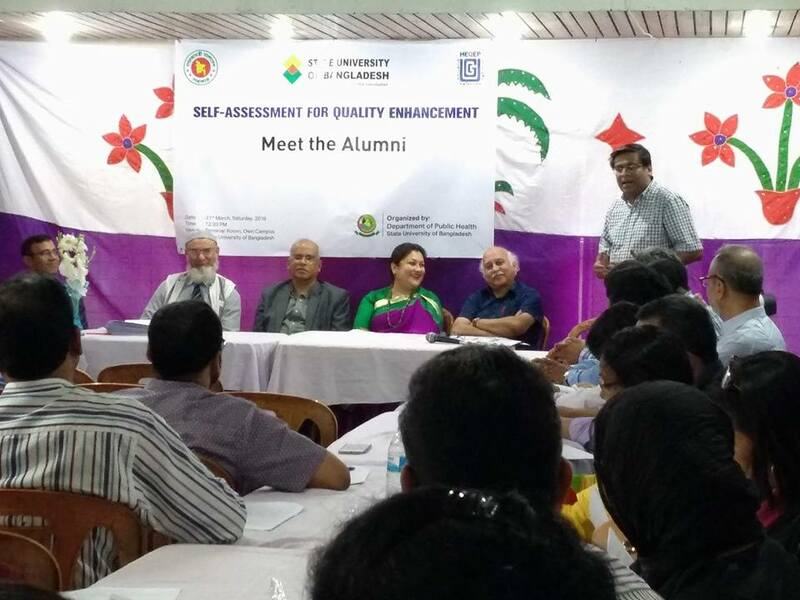 The MPH program of State University of Bangladesh (SUB) is committed to contribute positively in the health and academic arena of the country. This program aims at imparting training for the multidisciplinary professionals engaged in health care with required skills to conduct research, develop appropriate policy, and manage health service. Department of Public Health is a vibrant, multi-disciplinary network of individuals who combine to provide exceptional and internationally recognized education in the field of public health. Public health professionals have a major role in health care management within the health-care delivery system. The diversity and complexity of professional practice and projections of future trends, requires creativity not only in public health practices, but also in the related disciplines to meet the solutions to the challenges that may confront in future. Arrangement for paid internship & field training. Department imparts quality education and co-curricular activities including workshops, seminars and symposium. SUB Journal of Public Health (SUBJPH)-Current Edition: Vol-7, Number-2 and Vol-8, Number-1. The university operates a round the year admission system divided into trimesters i.e. spring, summer and fall. The students are required to fulfill the university admission requirement in addition to the UGC guidelines. The admission forms and relevant information can be collected from the Admission Office in both Campuses. Completed applications together with required documents should be submitted to the Admission Office as per deadlines. MBBS, BDS or equivalent degree from any medical colleges recognized by Bangladesh Medical and Dental Council (BMDC) plus one year internship training. Post-graduates or Masters in Biological or Relevant Sciences. B.Sc. Nursing as recognized by respective National Nursing council or equivalent degrees. B.Sc in Health Education or equivalent degree from an accredited institution. Applicants must hold any of the following degrees: M.D., B. Pharm., D.D.S., D.V.M., B.Sc. in Physiotherapy, BSc in Lab. Science, or any Health related degree, from an accredited institution. At least Second class in all exams or a minimum CGPA of 2.5 on a 4-point scale. Applicants having TOEFL score of minimum 500 or IELTS score 5.00 or other equivalent English Proficiency Test score will be given preference. As the course is conducted in English, applicants with good command in English is necessary for admission. Medical Graduates with experience of 02 years or more and Non-Medical graduates with experience of 03 years or more respectively, in the field of Public Health or a related area (excluding internship) will be preferred. Applicants should have an experience working in developing countries. Students will be selected through an assessment of their application form. Prescribed application form will be available in the institution on payment of usual fee for registration. A minimum of 45 credits with a GPA of at least 2.5(C+ average) and at least one full year (3 semesters) of participation are required. Every student has to satisfactorily complete a field research project (Dissertation) to completely fulfill the requirement of MPH degree. There is arrangement for flexible options as per need of the respective learners which facilitates the completion of course within short time. However, there are provisions for experienced students to accelerate the six months allocated to dissertation and to have the final internship waived, thus completing the full course, in one calendar year. A series of short courses are also offered on the core subjects at the program.